Tomorrow's Democratic Primary election is super important gentle readers. 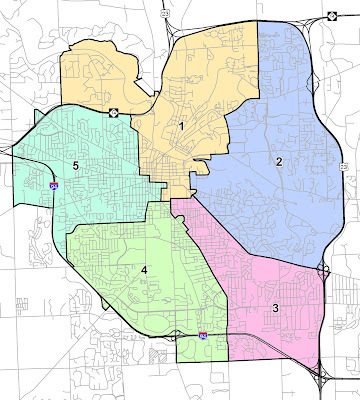 There are contested races in Wards 1, 3, 4, and 5. The winners of these races will likely win in the general election in November. Voter turnout can be pretty low for these primaries, so you vote is extra important. 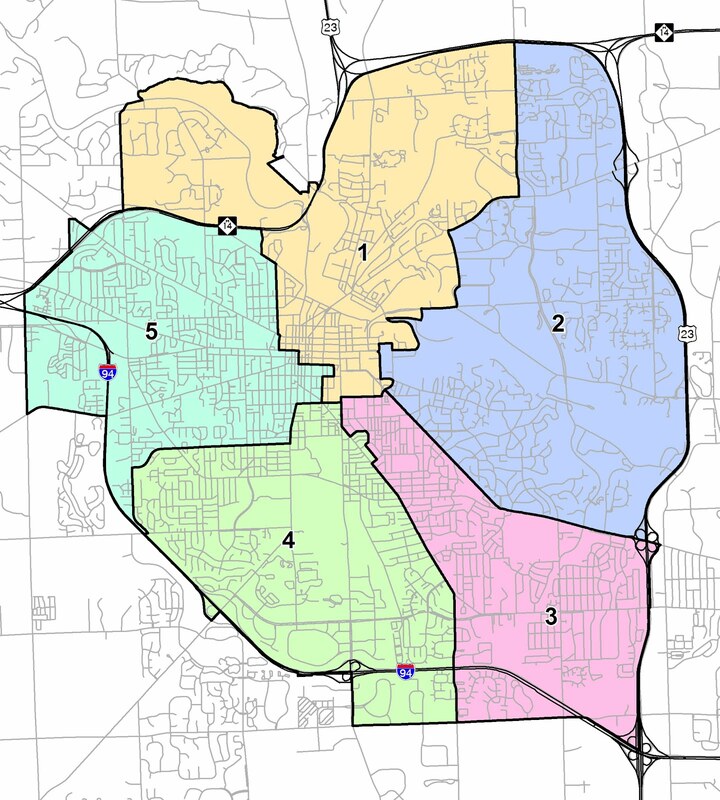 If you are a registered voter in Ann Arbor, please vote tomorrow.